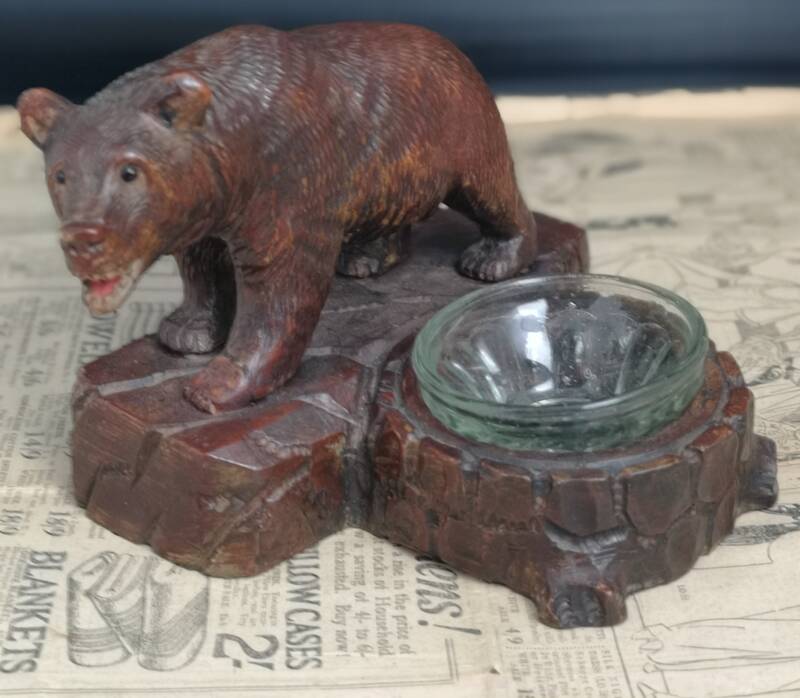 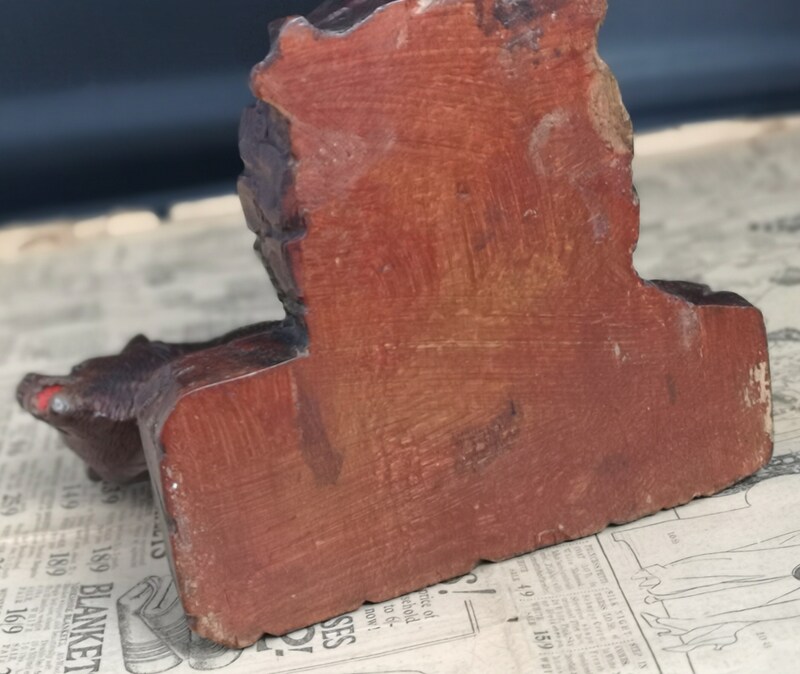 A finely carved 19th century Swiss Lime wood Black forest bear ashtray stand. 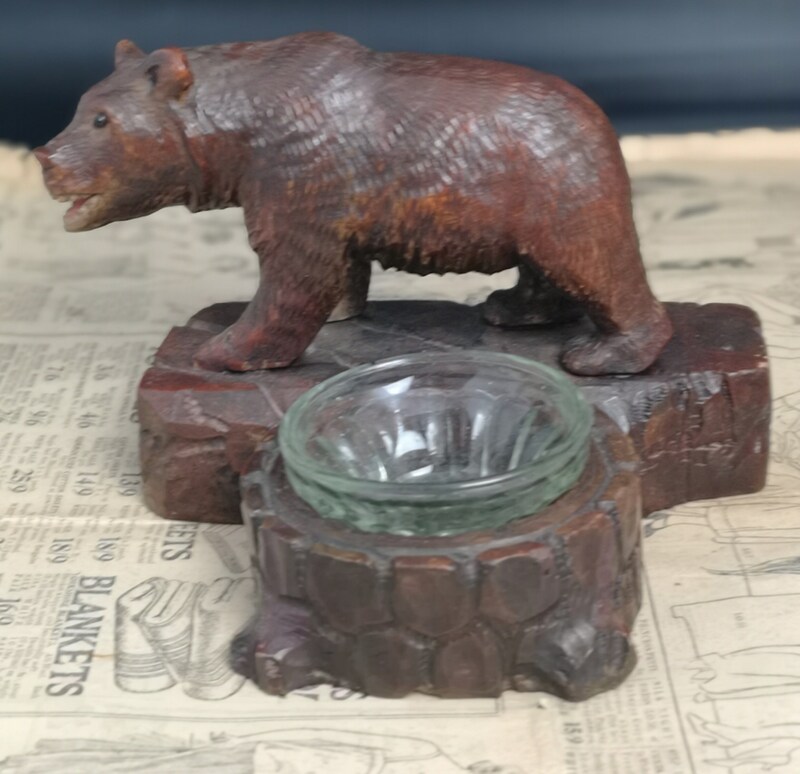 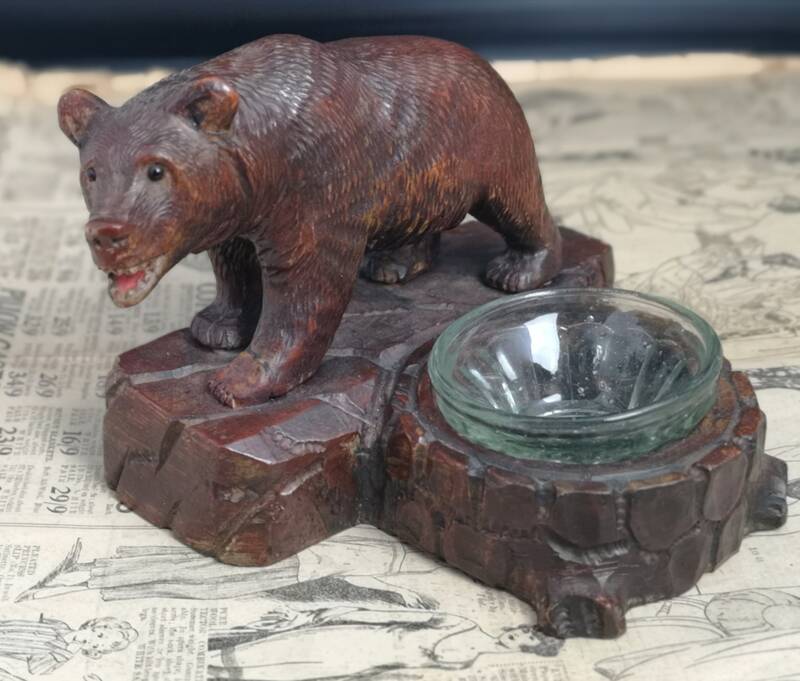 The bear stands on a carved rocky plinth with a glass ashtray that sits in a carved recess. 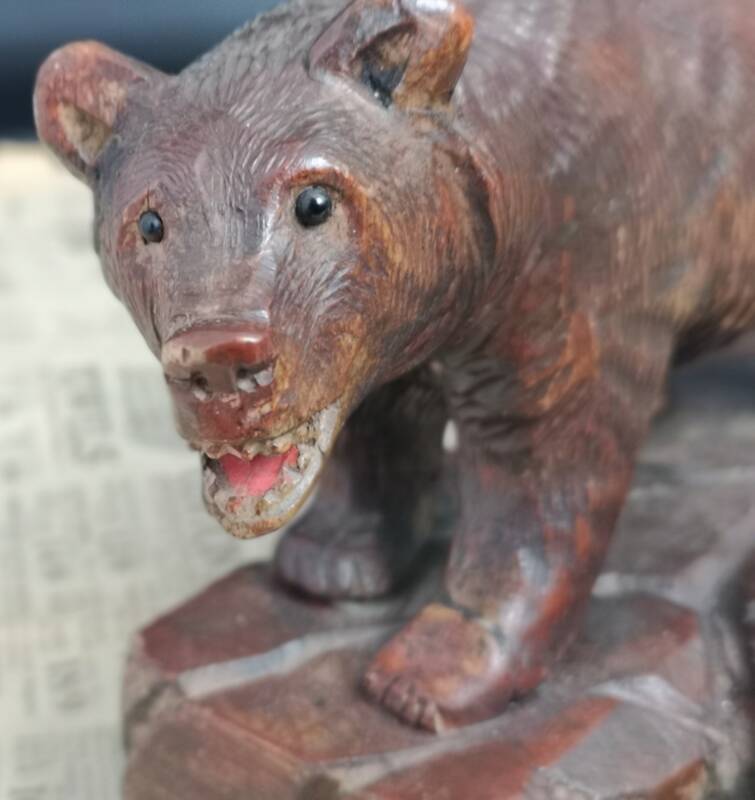 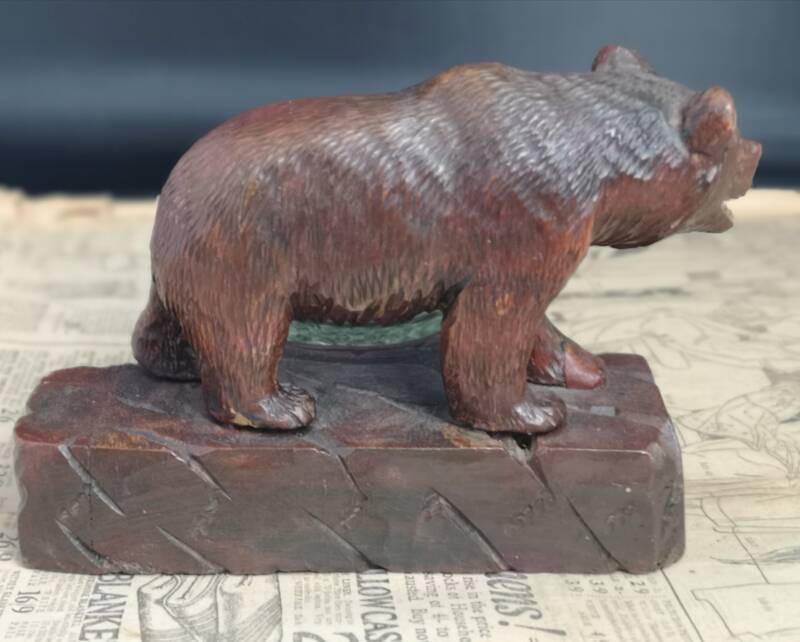 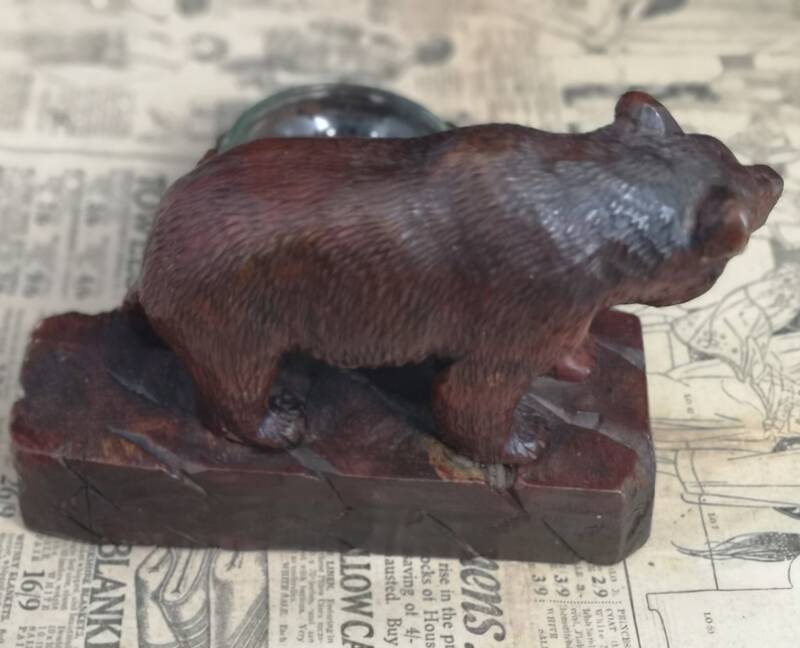 It is a very nice carving and the bear has realistic features and black glass eyes. 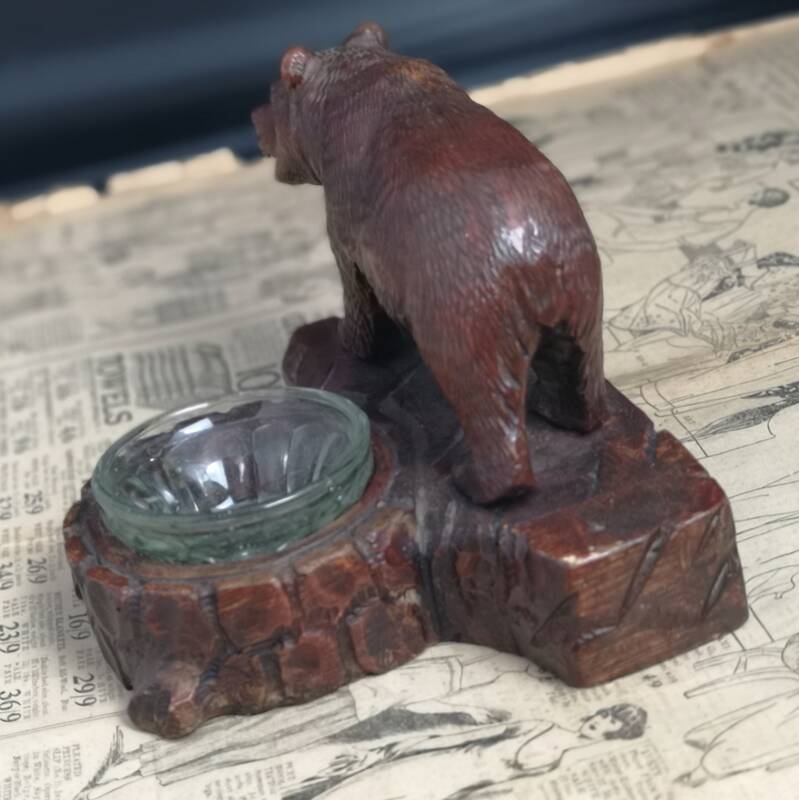 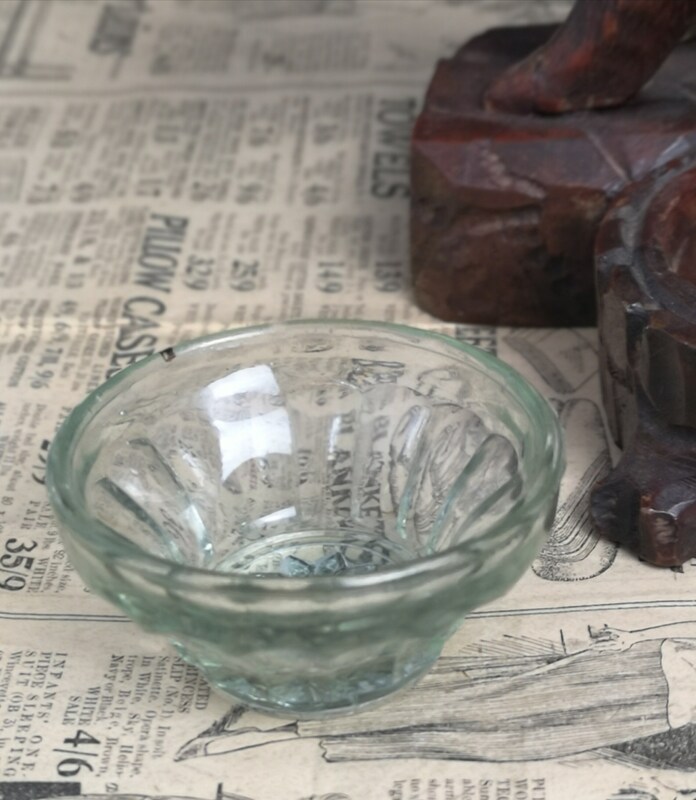 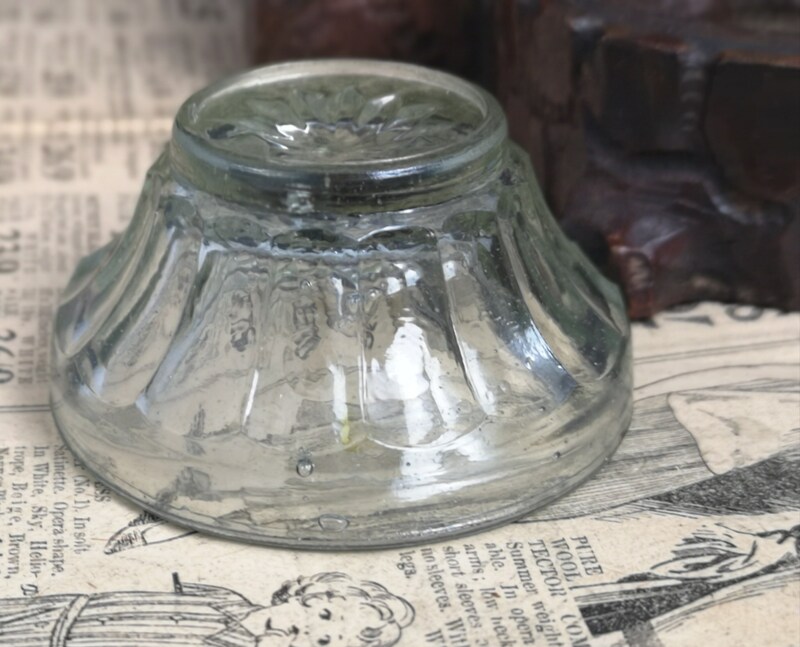 A nice Swiss black forest carving from the late 19th century, glass insert is also 19th century with natural occurring bubbles and press lines.